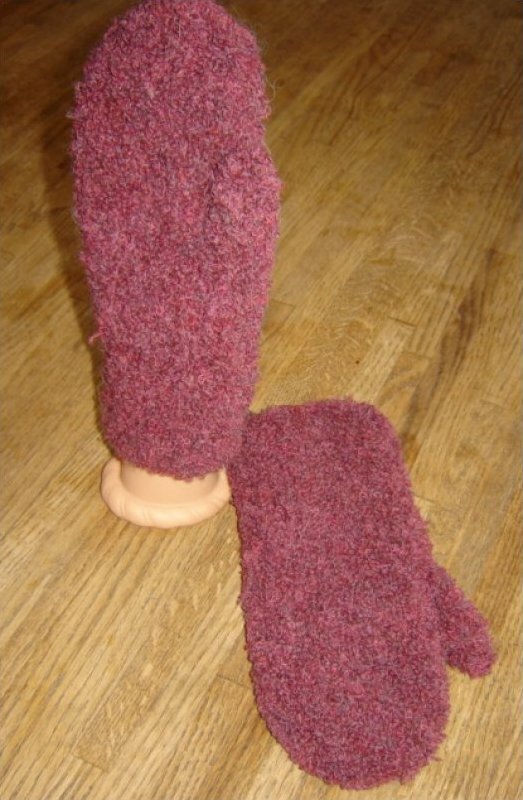 These hand knit mittens are made from Adrienne Vittadini Gigi. 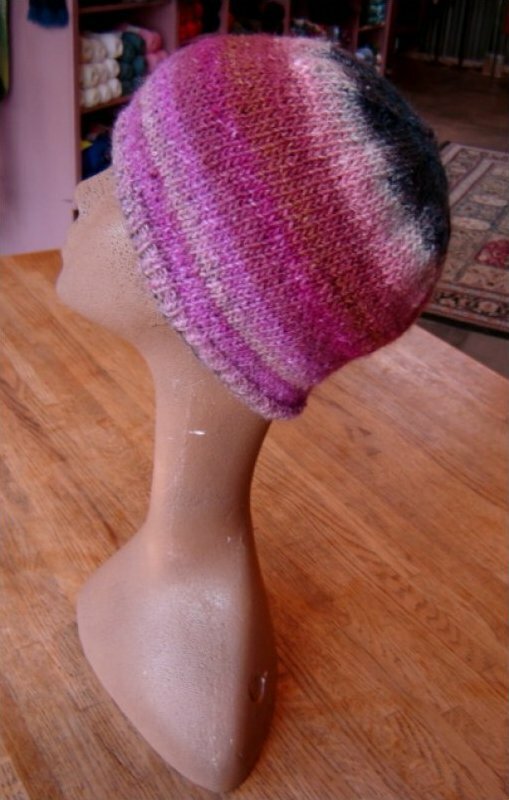 This hand kit hat is made from Noro Silk Garden. The colors are a mix of dark colors of blue, burgandy and browns. 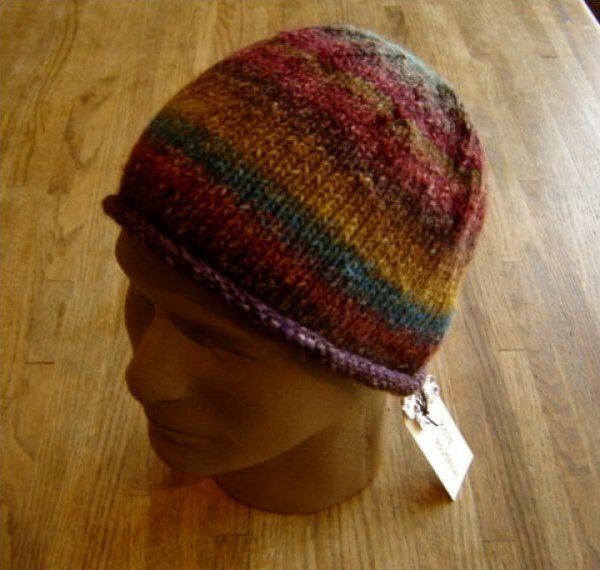 This hand kit hat is made from Noro Silk Garden. The colors are a mix of purples, blues and browns.